Posted on April 3, 2015 by M.E. It finally happened!! A version of Beyoncé’s “Jealous” has hit the net featuring none other than Chris Brown. 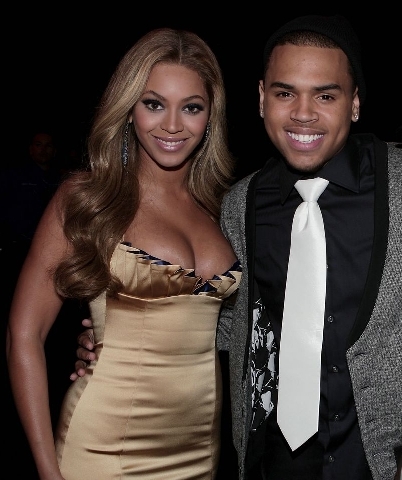 Chris revealed that the remix was recorded for Beyoncé’s “collaboration album,” but it was never used. He may be referring to the Platinum Edition re-release of Beyoncé’s album, which featured remixes from Nicki Minaj, Pharrell Williams, and Kanye West.